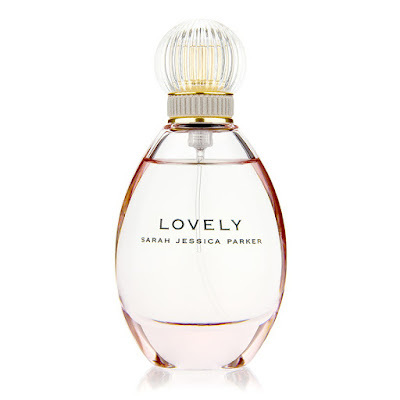 Still one of my favorite fragrances to date is Lovely by Sarah Jessica Parker, which celebrated its 10th Anniversary in September, by introducing a special Anniversary Edition in a new Luxe Eau de Parfum Spray. It's hard to believe it's been 10 years since Lovely had launched back in 2005. Years ago when I was in my friend Doris' wedding, she had chosen Lovely as the bridesmaid gift, and it's been a favorite ever since. 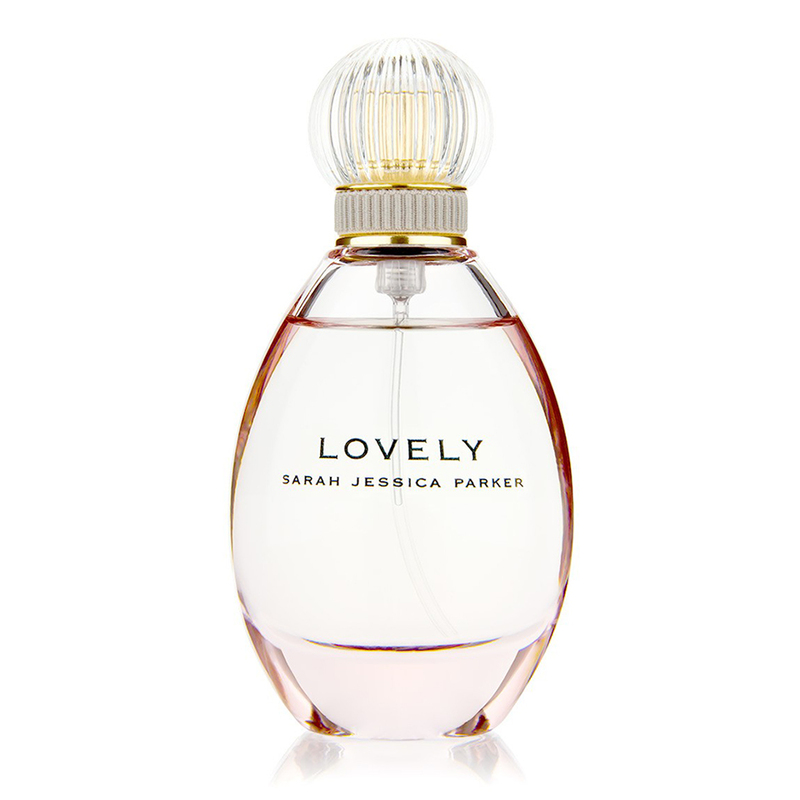 Lovely has top notes of soft citruses (nectarine and bergamot) and woody (rosewood) notes, with a touch of lavender. The fragrance opens further with notes of apple martini, white daffodil and orchid. The base unites white amber, cedar, woody notes and white musk. The limited edition bottle, which has Sarah Jessica Parker's signature with love & kisses, is still available at kohls.com. The limited edition bottle portrays the romantic style of vintage perfume bottles with a modern twist, in a champagne pink, metallized finish topped with a regal gold cap. The limited edition fragrance is available as a 3.4 oz Eau de Parfum, retailing for $68.